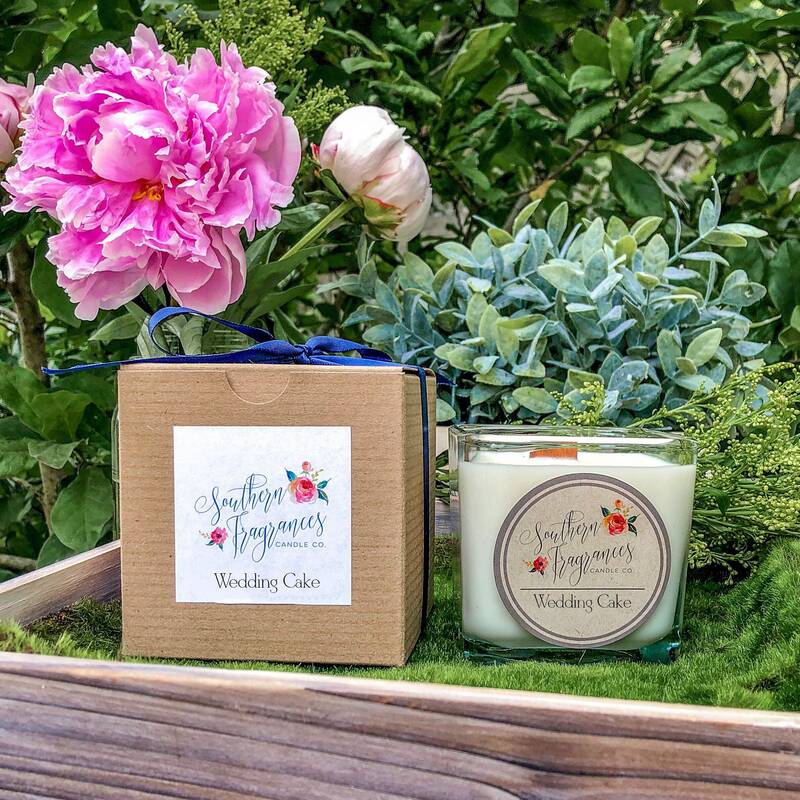 Inspired by the best day of your life. 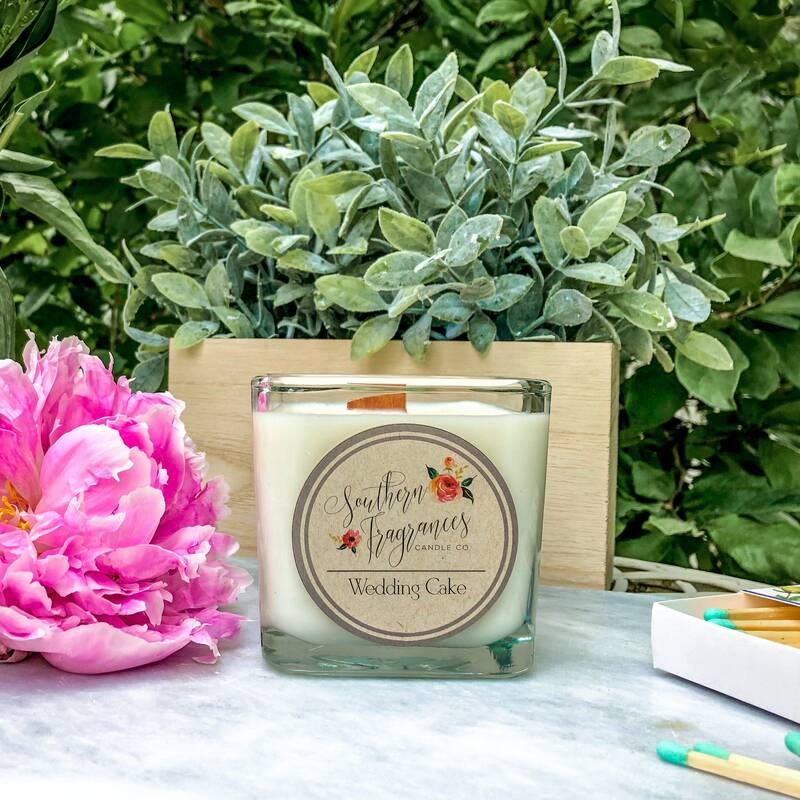 Whether that is your wedding day or your best friend’s birthday, this candle will make a perfect gift. 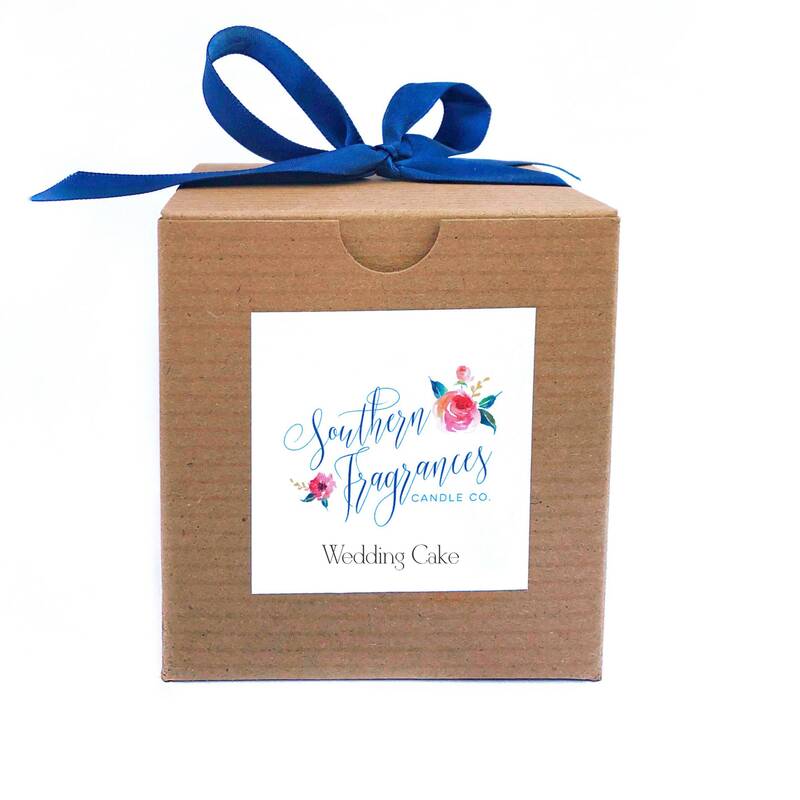 A Southern Fragrances Candle Co original blend of butter, cream, sugar and vanilla makes our Wedding Cake fragrance irresistible. 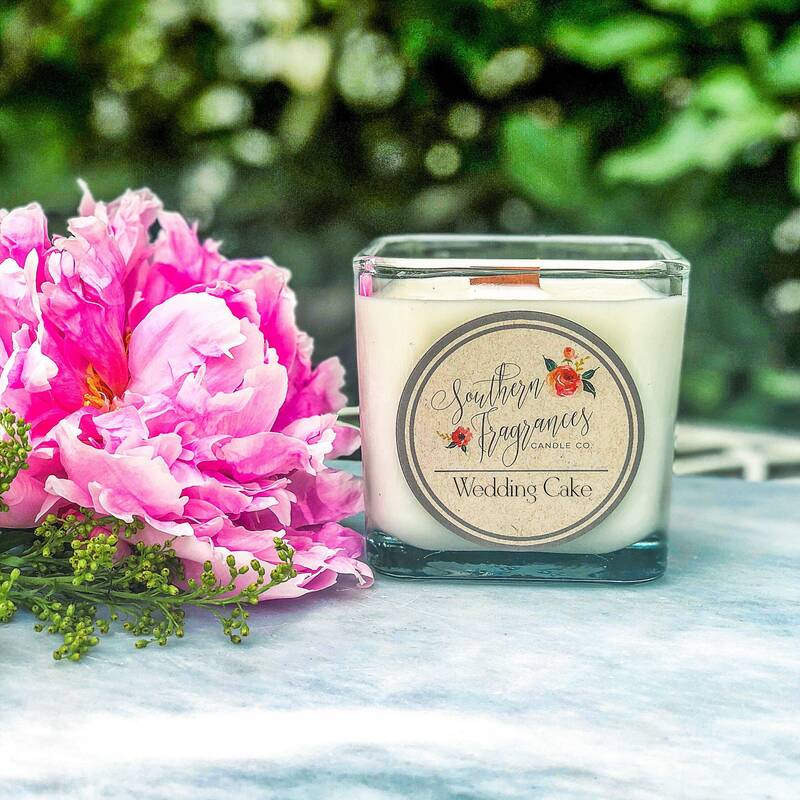 It smells so delicious you could almost eat it! 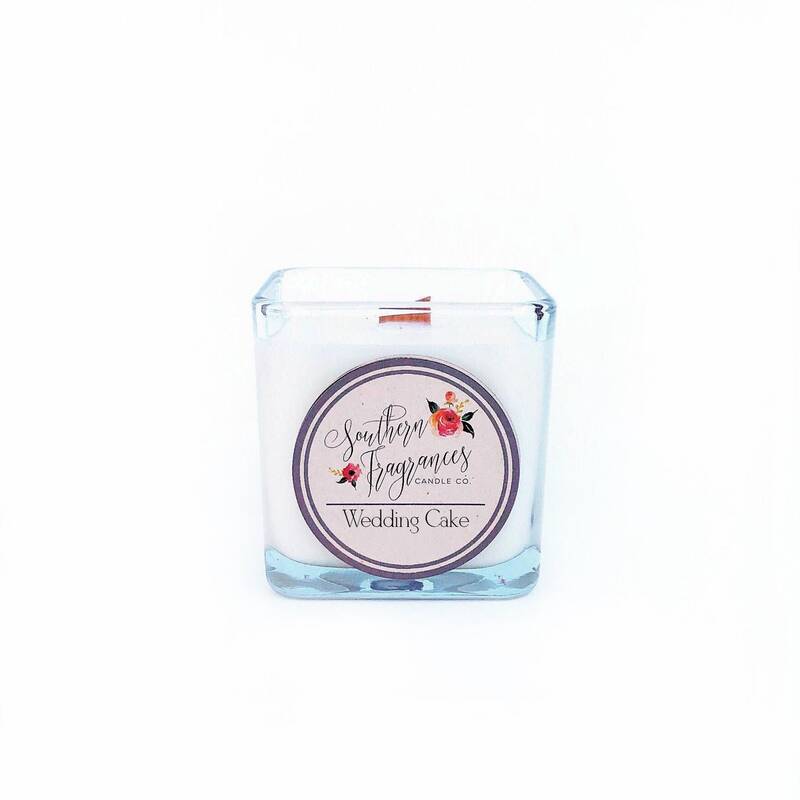 Ask us about custom labels for wedding favors or birthday parties!